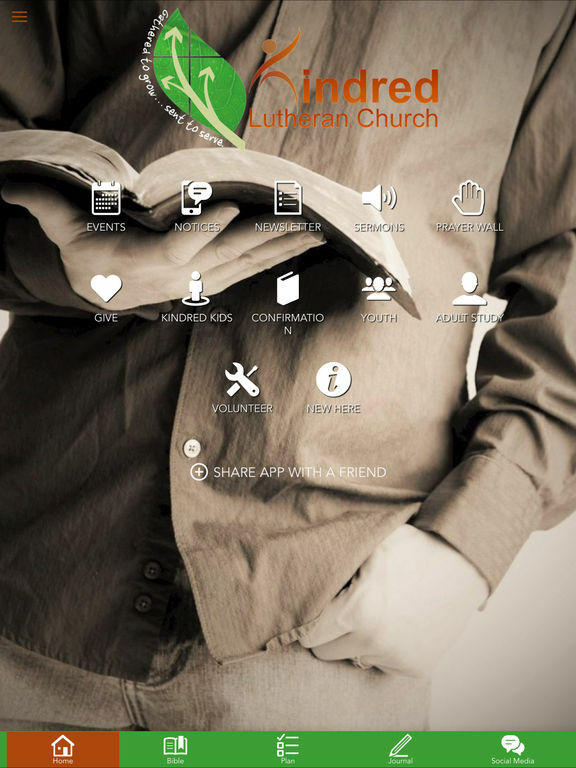 This Kindred Lutheran Church app is designed to keep you connected. 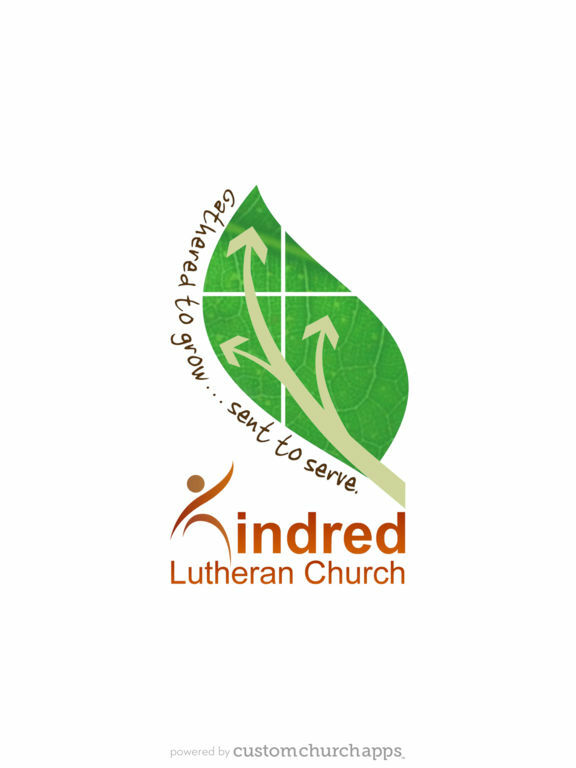 Welcome to Kindred Lutheran Church where we journey together to be bold, daring, adventurous followers of Jesus Christ who are Gathered to Grow . . . Sent to Serve! * Cloud Based Journal: Your Pursue Journal is accessible online anytime at www.PursueJournal.com. This allows you to be able to add entries anywhere, anytime and they are automatically linked to your Kindred app.